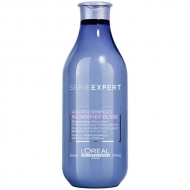 Provides more softness and more shine;Untangles easily from length to tips;Leaves hair more radiant. 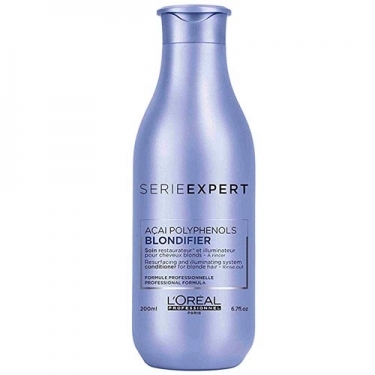 Blondifier Illuminating Conditioner from LOréal Professionnel is an enlightening conditioner enriched with acai extract counting polyphenols. 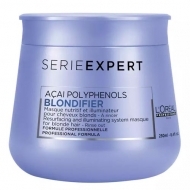 The conditioner does not weigh and helps to highlight the multidimensional brightness of blonde hair. 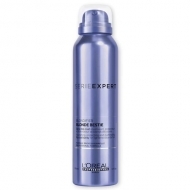 The hair instantly becomes brighter, softer and easier to untangle from length to ends. 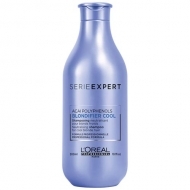 Distribute evenly through washed and dry hair (1 to 2 product hazelnuts);Massage the hair;Comb and leave to act for 2-3 minutes;Emulsify and rinse thoroughly with water.